Finally an exploration into the most mysterious book of the bible that the average human can read and digest has arrived! Frank Biela uses his years of experience into breaking apart the mysteries that John the Apostle has written down almost 2000 years ago. 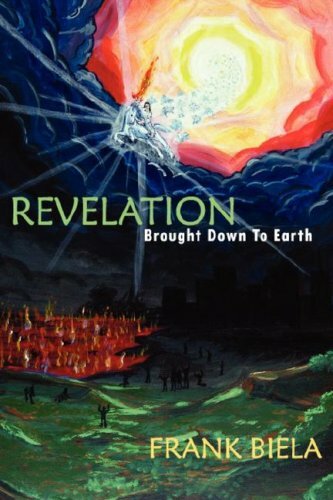 Finally this book of revelation can be revealed to you ~ and as it turns out there is substance that each and every one of us can apply to our daily lives. Pick up a copy today and prepare to experience God’s Word on a deeper and more meaningful level than ever before! Click the button below so we can send you your very own copy today. I hope to get an opportunity to read this soon! Everything is set. Just click and buy directly from this sight. 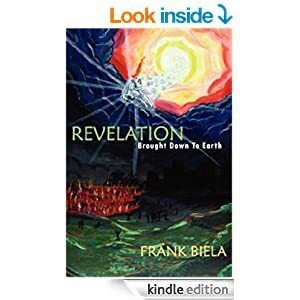 Hope you enjoy the book and gain some insightful knowledge and understanding of the book of Revelation and how it relates in today’s world.